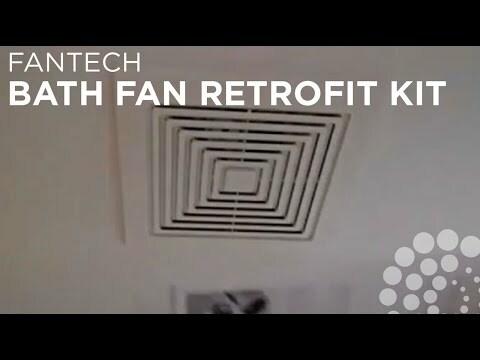 Fantech ceiling mount bath fan features unobtrusive grille for neat appeal. It delivers airflow of up to 305 CFM. 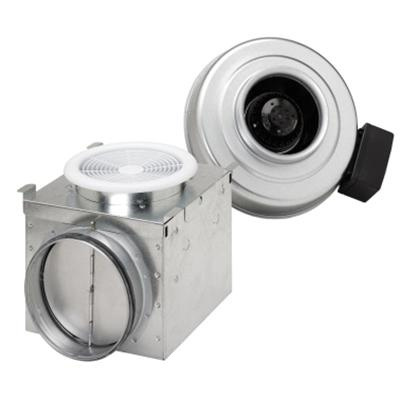 This 2703 RPM fan offers quiet performance. It has voltage rating of 120-Volts, current rating of 0.58-Amp and power rating of 70-Watts at 60-Hz. It uses 6-Inch duct. Bath fan is UL listed and HVI/Energy Star certified.